Would you pay 8.4 million baht for a 2.7 million baht car? Submitted by peter on 17 February, 2007 - 12:56. 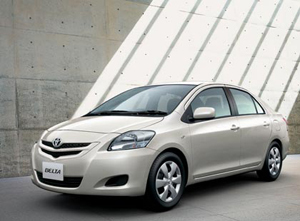 This image was uploaded with the post Toyota accepting bookings on new Vios.